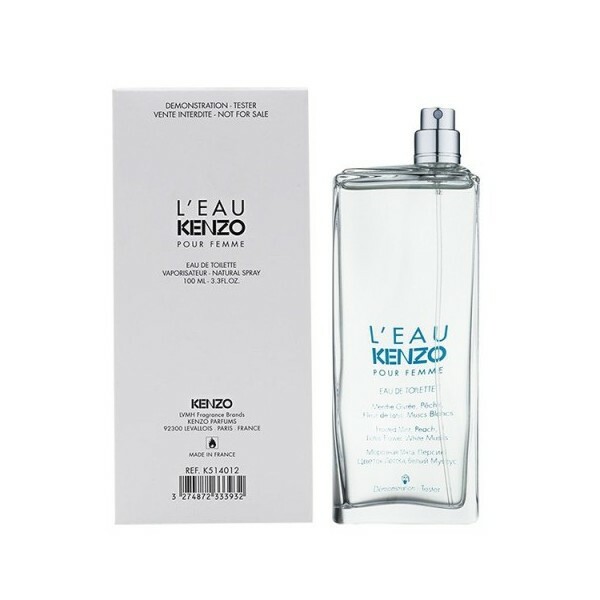 leaupar kenzo is classified as a refreshing, flowery fragrance. This feminine scent possesses a blend of fresh-cut flowers in a watery blend. Beli tester parfum original Kenzo Leaupar for Women sekarang, harga termurah di Indonesia! !